If you didn't already have plans for this weekend, you do now. 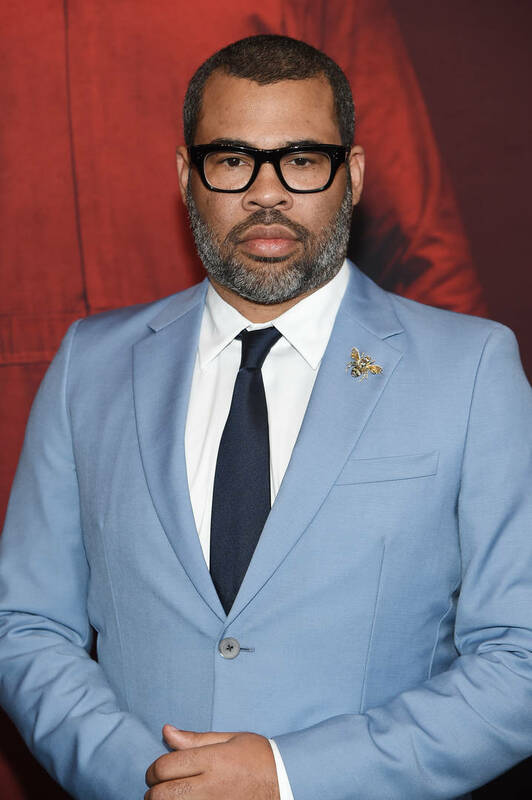 Jordan Peele's latest film Us is officially in theaters and you can guarantee that it'll be a pretty popular box office draw. The follow-up to Get Out has been anticipated for a long time and since the trailer officially dropped in December, we've been waiting on the edge of our seats for the chance to watch it in theaters. Apparently, we weren't alone in wanting to see this possible "Best Picture" candidate because, after Thursday night's premieres, it's already broken a record. According to Forbes, Us made $7.4 million last night alone. A few hours into its release, Jordan Peele has already struck gold because that was the "largest Thursday preview gross for an R-rated movie that isn't a sequel or isn't based on anything." While that category is rather specific, you can't deny that that's a huge opening number for the Lupita Nyong'o-starring film. Thursday's sales have Us ranking fourth on the list of highest-grossing R-rated films of all time too, following Paranormal Activity 3, Halloween, and It. This is a major step-up from the also-successful Get Out, which brought in $1.8 million with its previews. This pretty much guarantees that Jordan Peele's latest flick will have an earth-shattering weekend as horror and Get Out fans rush to their local theaters to catch Us. Will you be checking it out this weekend?